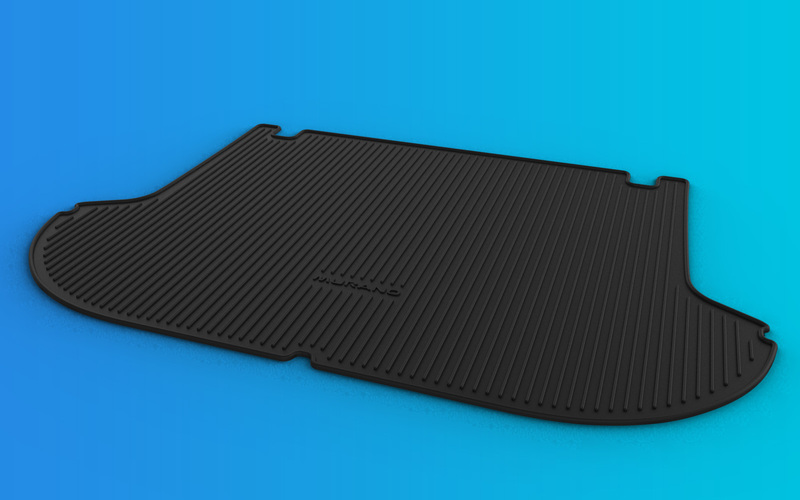 In an effort to shield the entire interior floor, Thermoflex also manufactures cargo area protectors. 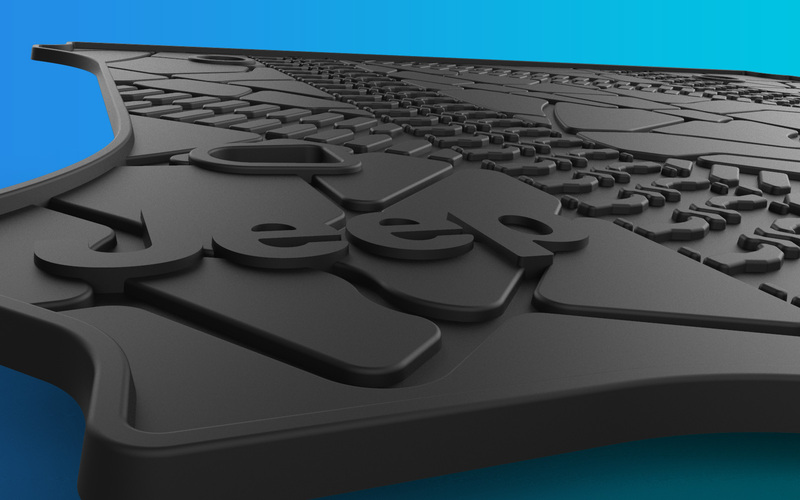 These parts range in depth from a shallow, 1/2″ mat to a deep 3″ tray. 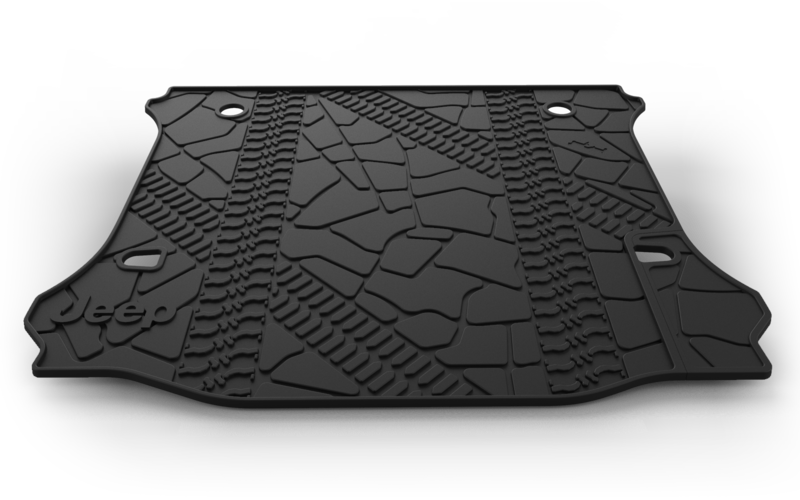 Unlike a vac-formed part, our cargo protectors are injection molded. 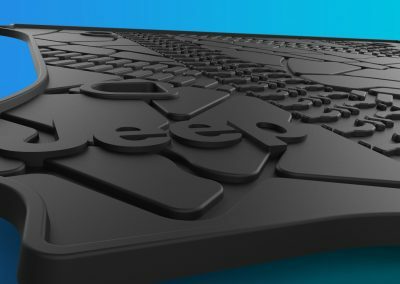 This process allows for the incorporation of hundreds of nibs on the bottom mat surface and a consistent wall thickness. 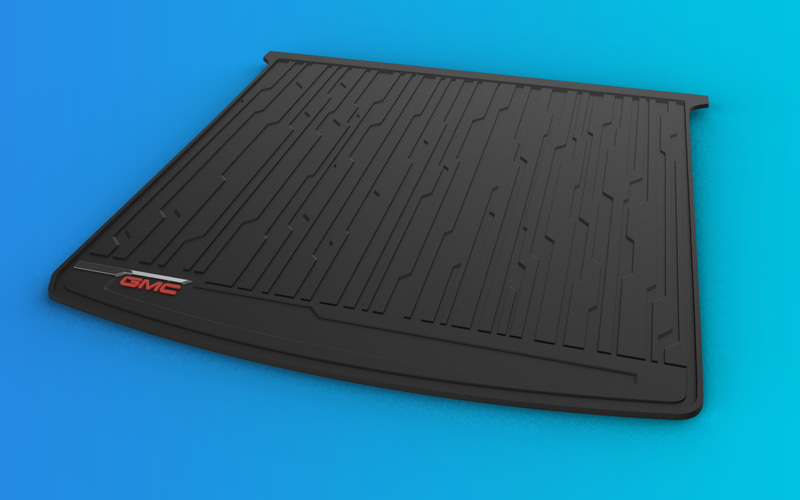 The end result is a part that closely matches the mats while diminishing the chance of movement. 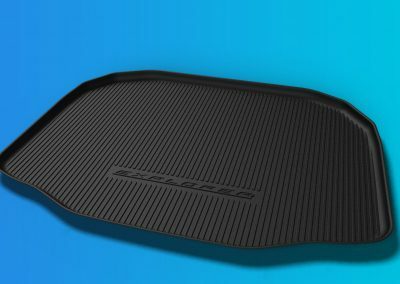 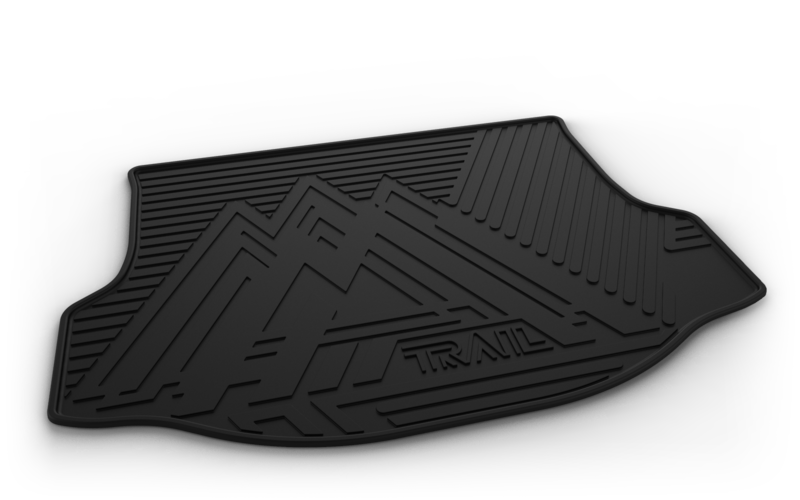 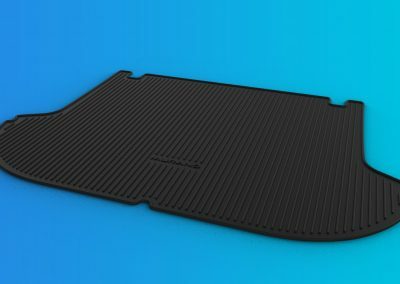 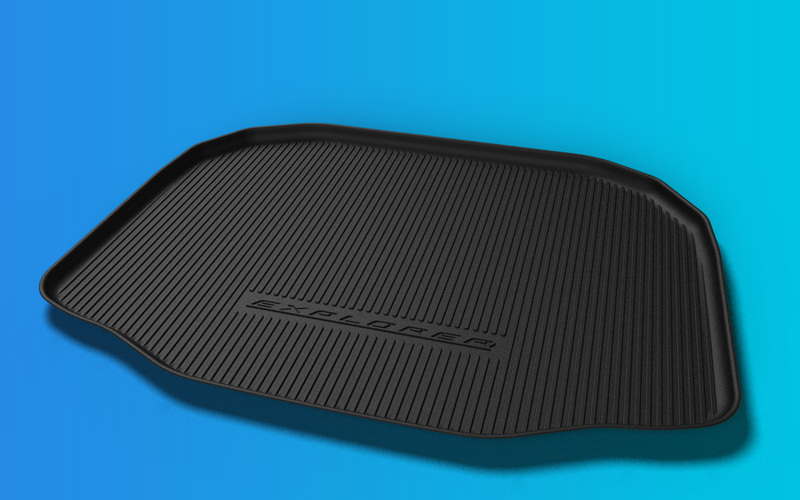 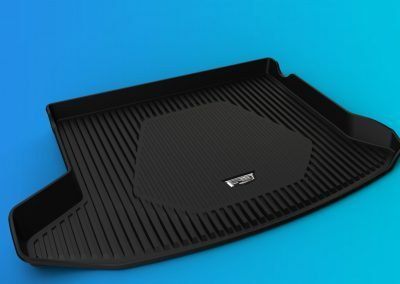 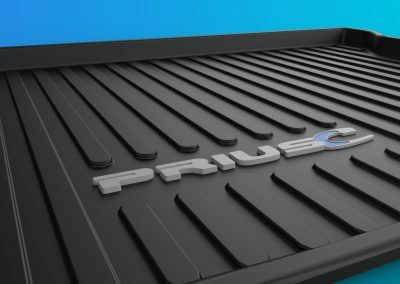 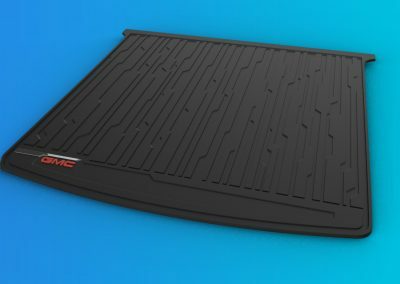 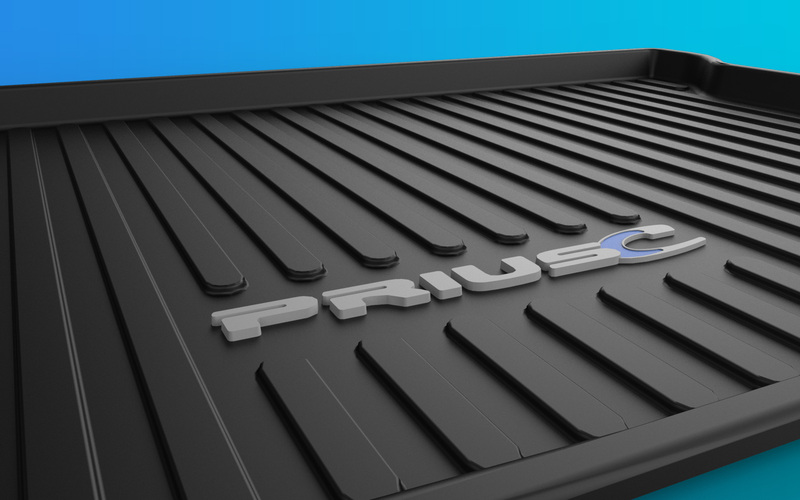 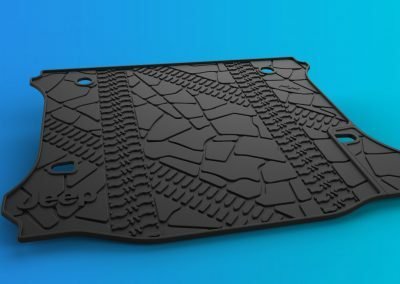 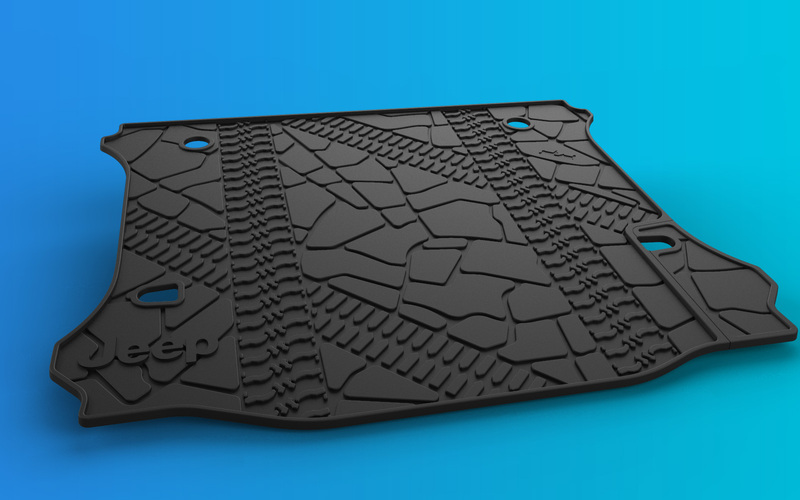 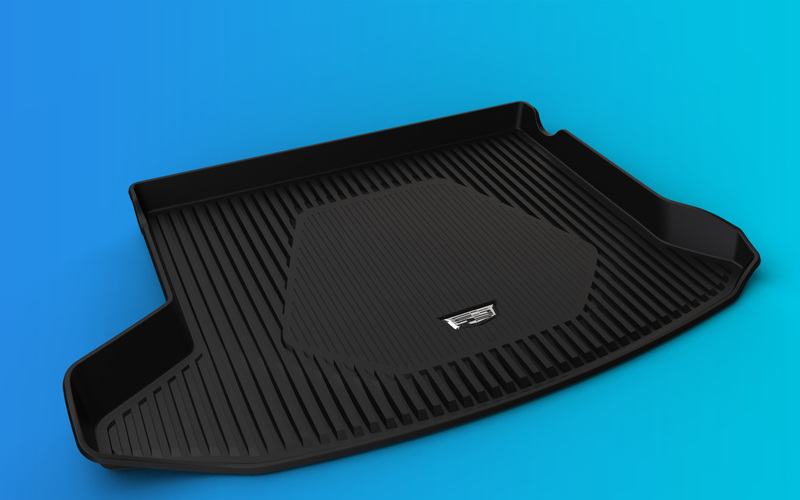 Whether it’s a continuation of the design of the floormats, or a totally unique design meant to stand on its own, injection molded parts offer nearly unlimited flexibility for form, function and design. 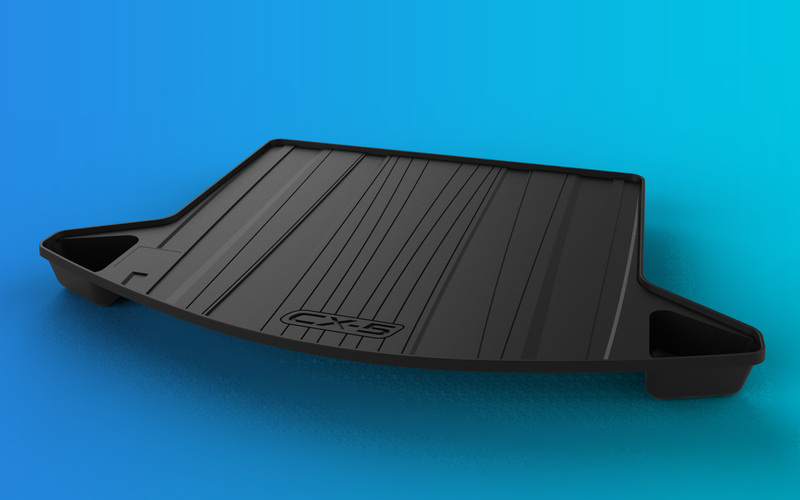 Injection molding offers a clarity that cannot be matched by other production methods and allows product designers complete freedom to coordinate their vehicle interiors. 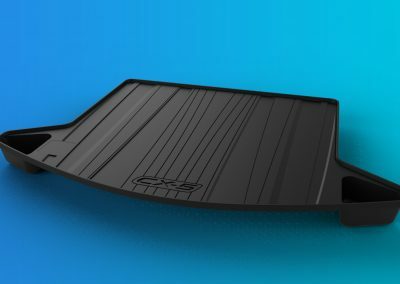 This attention to detail keeps end-users engaged and helps them feel connected to their vehicle.